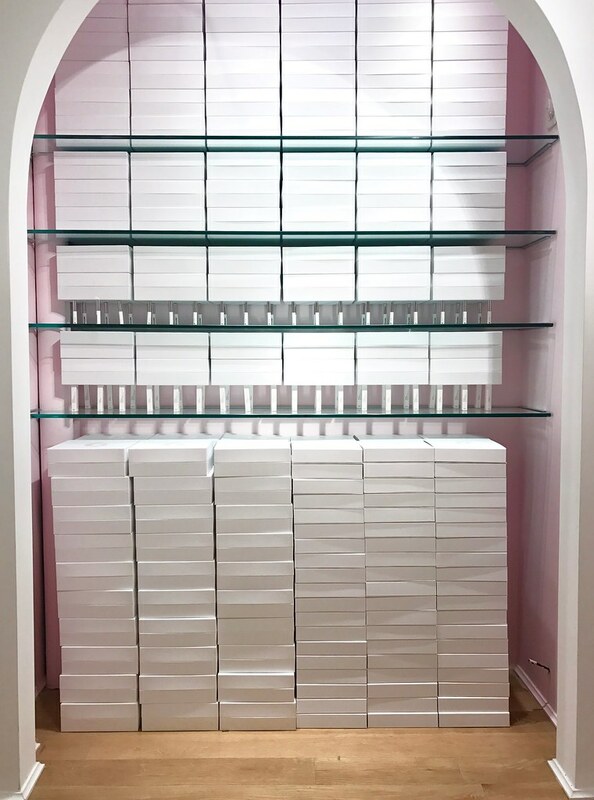 I was in the area and decided to stop by the Glossier showroom – which is pretty much the antithesis of Sephora. 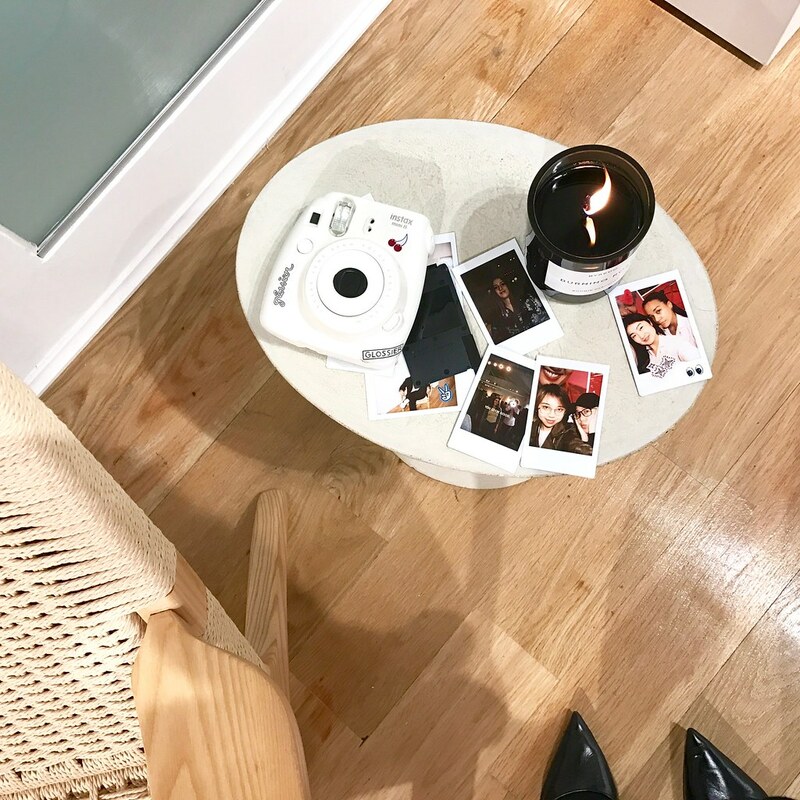 Instead of the assault of perfumes, you are greeted with a lovely, lit candle; instead of rows and rows of product, you’re welcomed with an open space; instead of a multitude of complex packaging, you’re surrounded with minimalist packaging in clean colors. Don’t get me wrong, I love me some Sephora. I’m a huge fan of contouring, a beautifully blended creased shadow, the perfect winged liner, and the occasional full, bold lip (hey, Nikkie!) 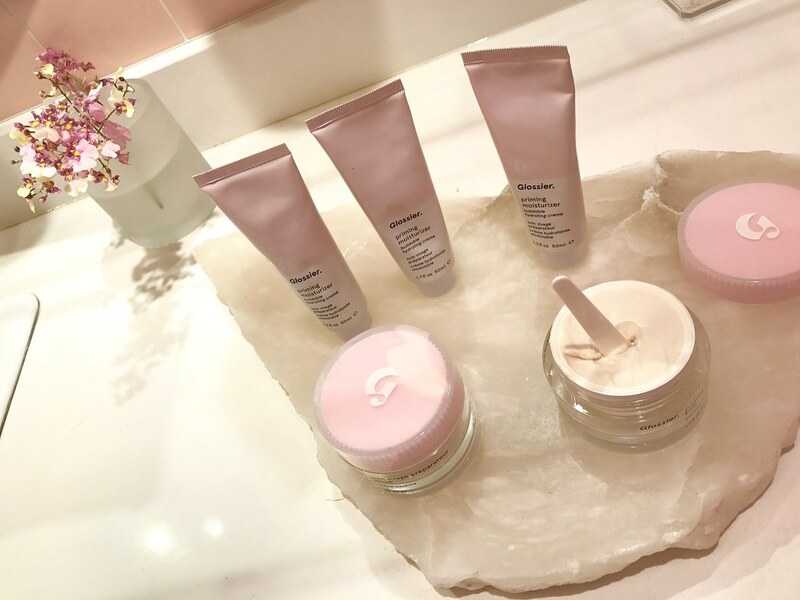 But it’s just so refreshing to see a company highlight the importance of clean, healthy skin first and foremost. I mean, a girl has got to let her skin breathe every once in a while, right? 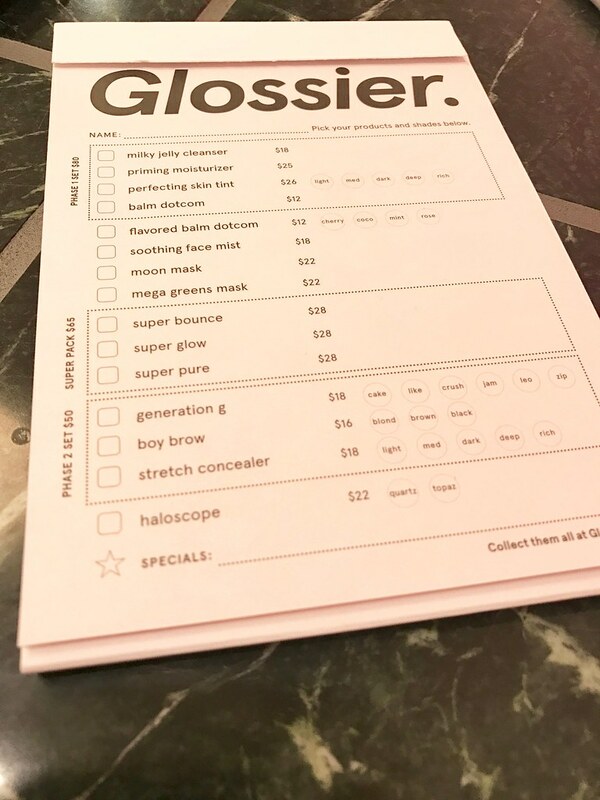 And you guys should have seen the girls working there – they all had dewy skin with a hint of color on the cheeks. 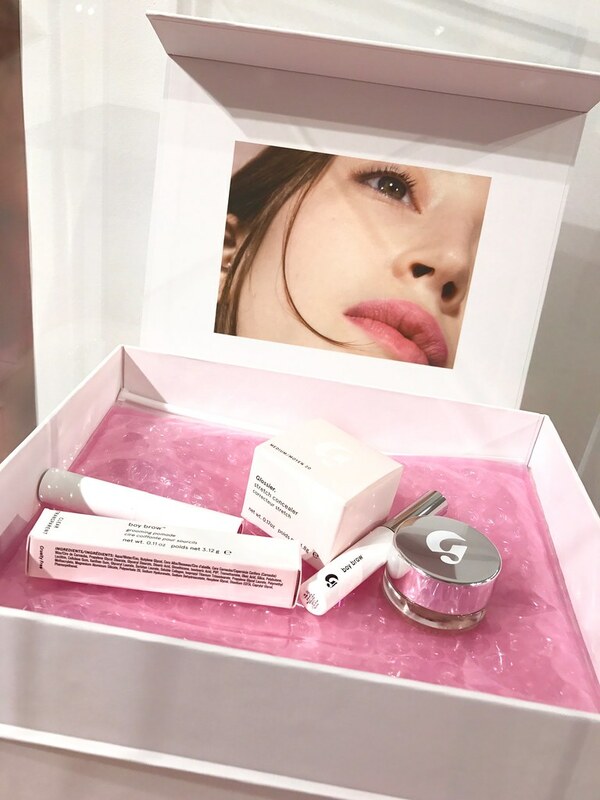 I visited the showroom with the intention of purchasing the brow pomade but ended up getting the skin tint as well because I too, want to look like a model off-duty with perfectly moisturized skin. 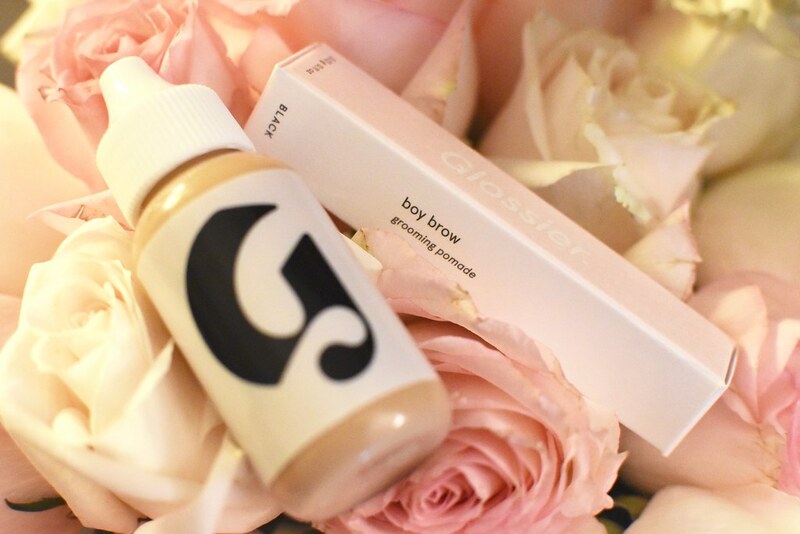 Both products are excellent but Boy Brow just blew my mind. The pomade is so amazing that as I was brushing my right brow with the applicator, I didn’t even realize that it was slowly getting fuller until I stepped back and compared it to my left brow! It’s just that good. 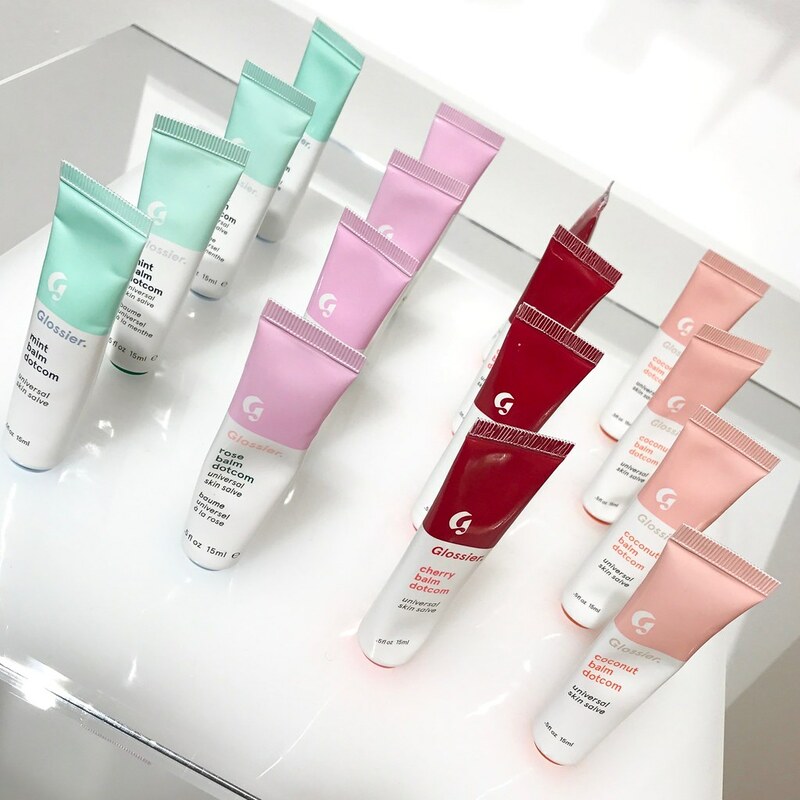 Anyway, if you’re looking for an eyebrow product and you happen to see any of The Glossier’s ads pop up on your newsfeed, watch their videos and you’ll see what I mean. 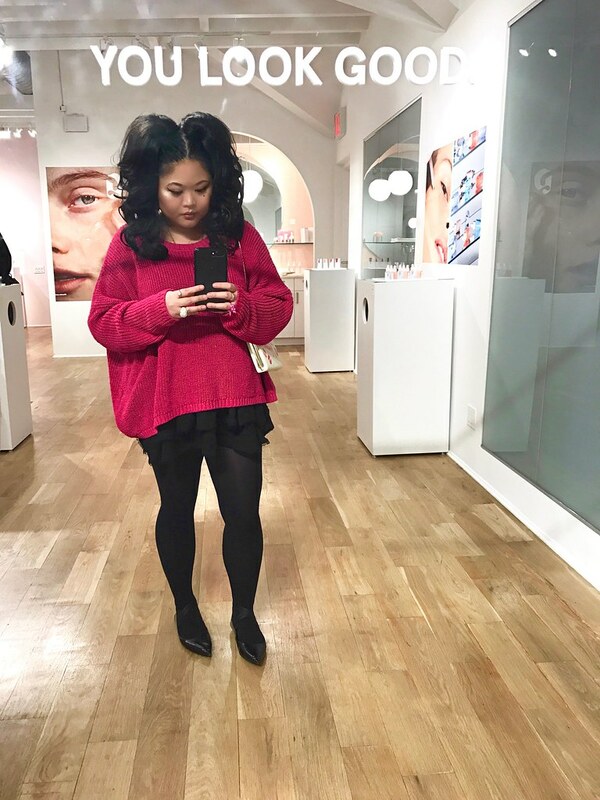 I honestly wasn’t even planning on dedicating an entire blog post to a little white tube of pomade but you know what? I’m just trying to make the world a better place, one brow at a time.